Find the best engineered or solid hardwood at Elegant Floors! 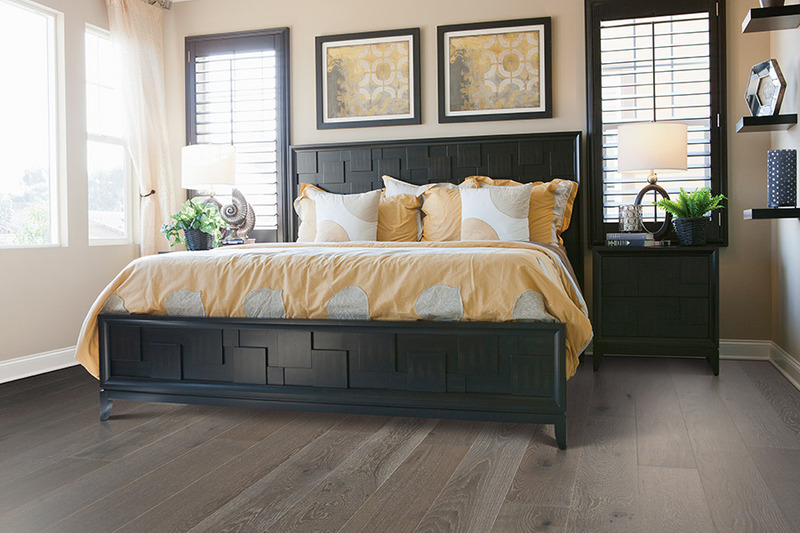 Have you been thinking of bringing the warmth and elegance of hardwood flooring into your home, but are not sure where to start shopping for your new flooring? At the Elegant Floors showroom in Shelburne, VT, we have one of the largest, and best, selections of hardwood flooring you will find anywhere. We have made it a point to only carry the best in wood flooring systems. Our customers enjoy shopping our great lines of Mohawk and Preverco flooring. 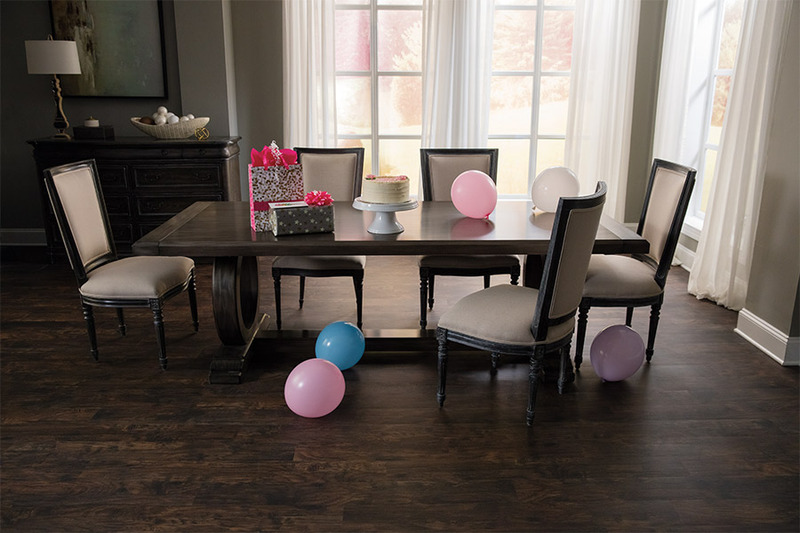 They enjoy knowing that they can shop through over 70 engineered hardwood flooring systems, and more than 45 solid hardwood flooring systems. What this means is that all of our customers are able to find the perfect type of wood flooring systems that they need. Whether it is engineered or solid wood, we have the selections that our customers demand. For those unfamiliar with the benefits of engineered hardwood flooring, we would like to say a few things. 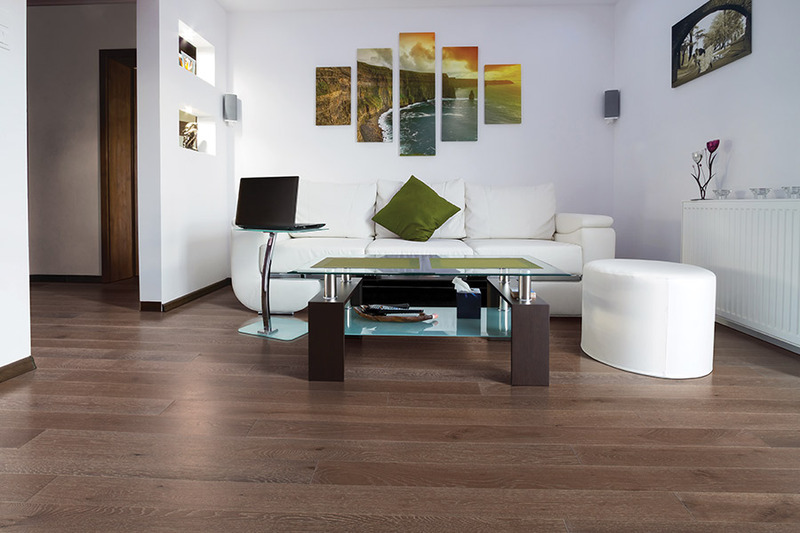 First, engineered wood flooring can be installed anywhere in the home or office, even below grade. You cannot do that with solid hardwood. 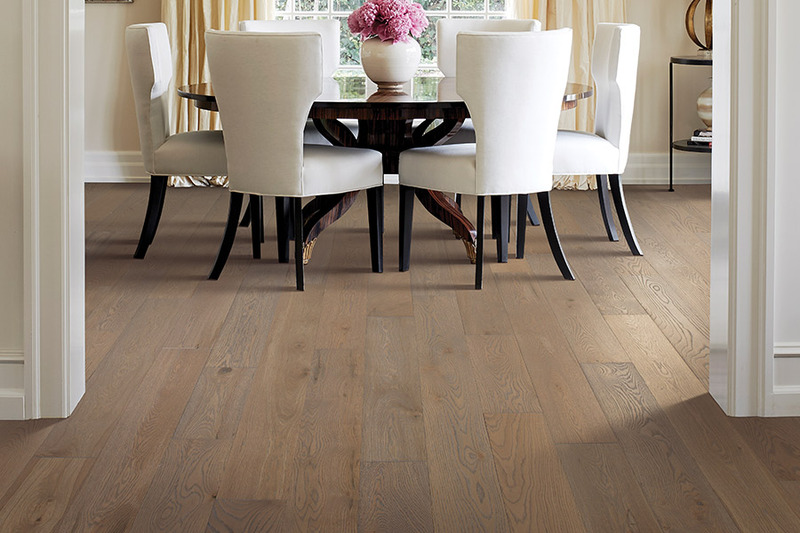 Secondly, the surfaces of engineered wood flooring are the true, authentic wood species that you buy. In other words, a maple surfaced engineered floor is true maple, not merely an image of maple. 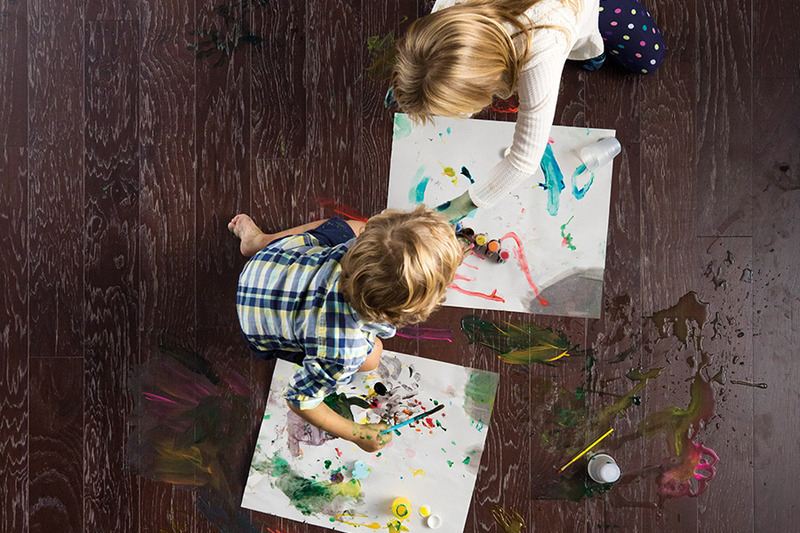 Third, engineered wood flooring can be sanded and refinished over time. The number of times you can refinish an engineered floor depends upon the thickness of the top layer. This is why you should buy the thickest surface (in mills) that you can afford. And finally, engineered wood flooring can be installed as nail down, staple down, glue down, or floating. When you want to shop for the best in hardwood flooring, we invite you to visit with Elegant Floors in Shelburne, VT, where you will find one of the largest inventories of quality wood flooring in this area.